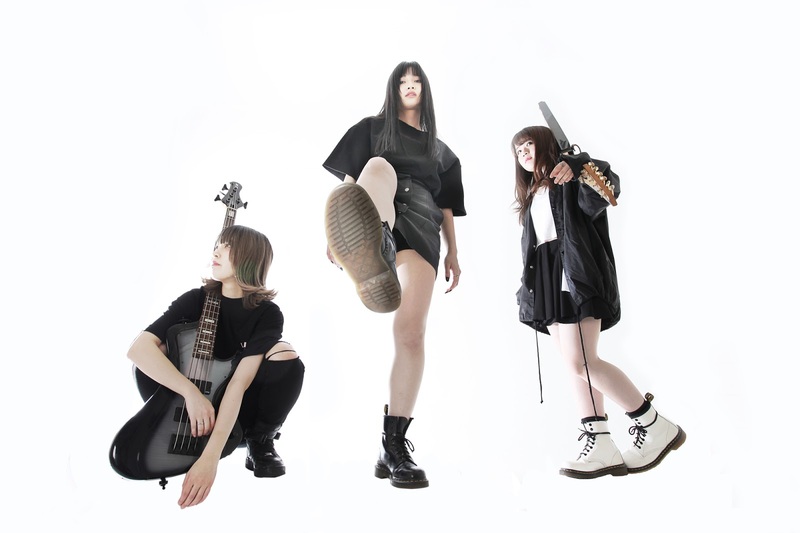 Japanese girls rock band BRATS have released a live music video for "Pain" (with lyrics co-written by singer Rei Kuromiya), one of the new songs they debuted at their March 29 “Reborn” concert at Ikebukuro Live Inn Rosa, the band’s first live event in over 2 years. The full 6-song live performance is included as a special DVD in the limited-edition release of BRATS' double-A-side single “Ainikoiyo”/”Nounai Shoukyo Game,” on sale in Japan on June 21. BRATS gave international fans a head-start on the live tracks with audio versions attached to the international digital release of “Ainikoiyo”/”Nounai Shoukyo Game” last week.